Welcome to our Place Branding Knowledge Hub for professionals dedicated to the development, management and marketing of cities, regions, destinations, countries, towns and neighborhoods. Exchange of ideas and expertise are crucial for successful development and management of place brands. From time to time we invite place branding, economic development, marketing and public diplomacy experts to share their views on trends and developments. Want to know how to approach place branding and which practical steps to take when charged with developing a brand strategy for your city, region, community, or destination? Have a look at our Place Branding Guides and Tutorials to find out if we’ve already covered what you’re looking for. If not, please feel free to get in touch. You are a student, researcher or practitioner looking for theories, concepts and academic literature linked to place branding, marketing and reputation? Our Place brand theory collection is a good start. Connecting academics with practitioners is a key objective of our work. Together with the Journal of Place Branding & Public Diplomacy, we bring you summaries and reflections on latest research conducted on the reputation and branding of places. Especially for busy professionals, finding time to keep up to date on latest thinking can be difficult. 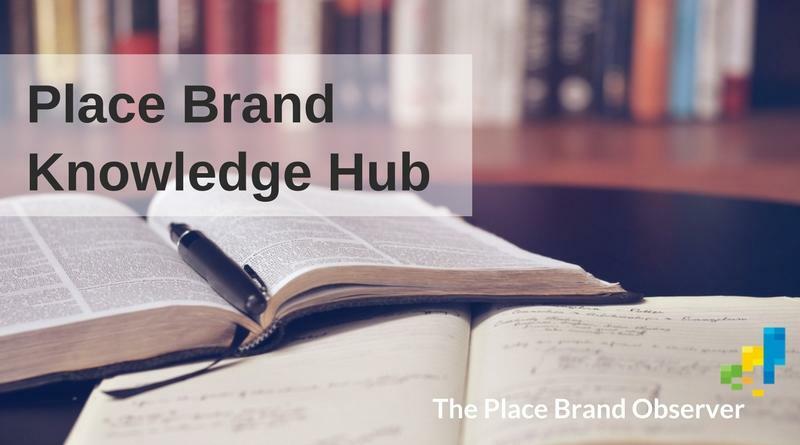 Our selection of recommended books on place branding provides you an overview of those titles that have been recommended by place branding researchers and practitioners interviewed by us. Tip: Keep an eye on our book reviews section for information on latest editions and publications. You are new to place branding research and want to know where to publish your findings or where to find articles for your literature review? Our academic journals page offers a list of publications linked to the branding and reputation of places. Looking for something specific and no time to read through it all? Let us help you.